ACE Space plays host to the UK’s largest music competition Open Mic UK, when the competition visits Birmingham as one of its many locations nationwide. ACE Space was created in 2008 after a local volunteer group took over the running of the former RAFA Social Club in St Nicolas Road, Newbury. Since 2008, this group has maintained and improved the whole site, making it a safe, welcoming and well-equipped space for numerous activities. The building is now used 7 days a week. 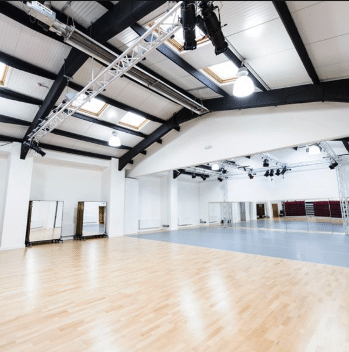 Located a few minutes from the train station, and close to the high street, ACE Space’s spacious hall & bar are easy to access and easy to enjoy. By showcasing your talent through singing competition Open Mic UK, acts will have the chance to perform in front of huge live crowds and industry judges which in past competitions have included DJs who work for Kiss FM, Choice FM and BBC Radio, record labels and celebrity judges with.